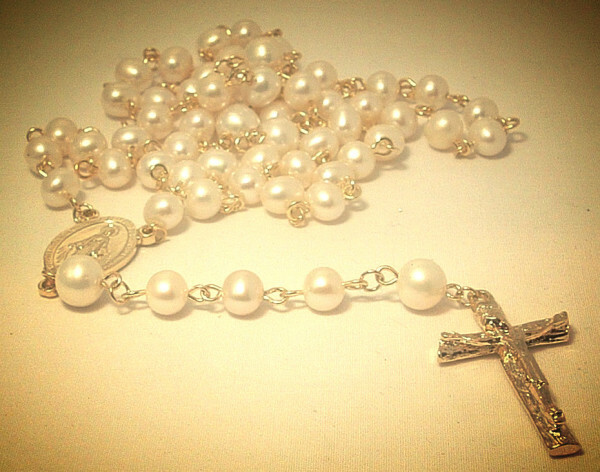 The Holy Rosary Society of St. Joseph's Church will start reciting the Rosary every weeknight at 7:00 PM and weekends at 4:30 PM from September 29 to October 31 in the church. Everyone is invited to join us. 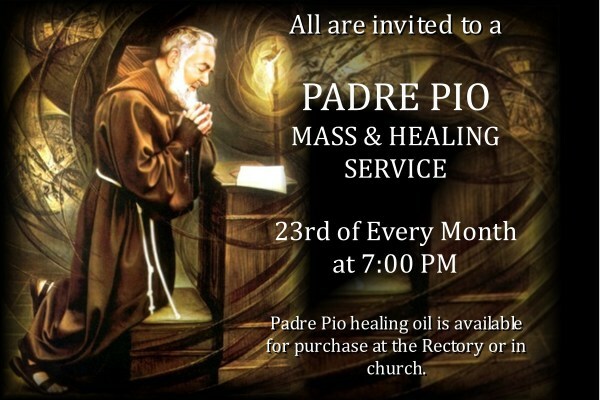 Every First Friday of the month Mass will be held in honor of the Sacred Heart of Jesus. 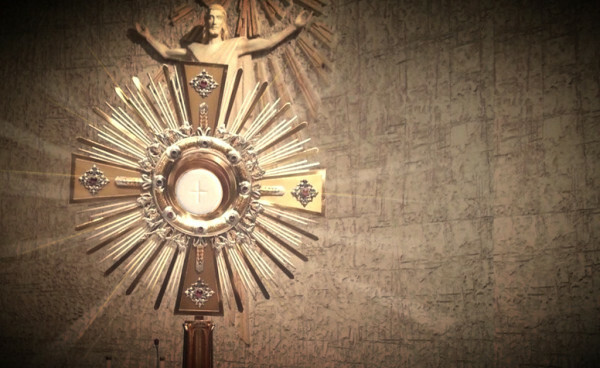 Confessions will be heard during Adoration of the Blessed Sacrament.